collection represents everything we believe in. Our legacy of uncompromising durability, intuitive design, and outstanding performance is redefined with Alpha 3. This remastered collection represents everything we believe in. 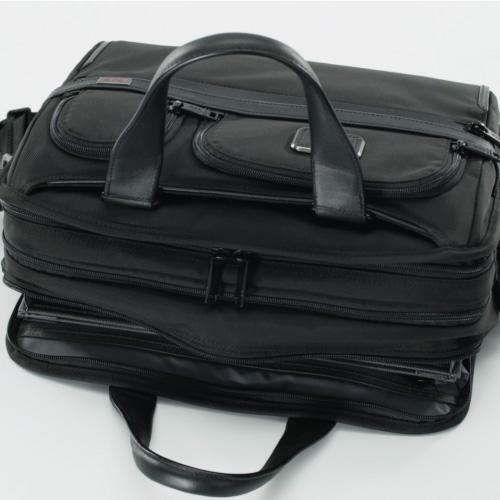 Business bags offer improved organization to keep your days seamless. 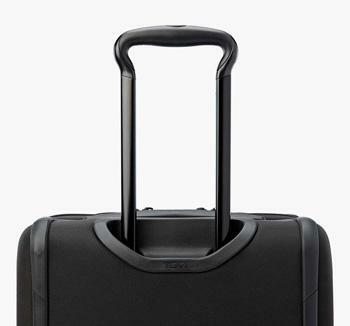 Designed for flexible packing, with both a traditional split-case entry and an innovative front-lid entry. 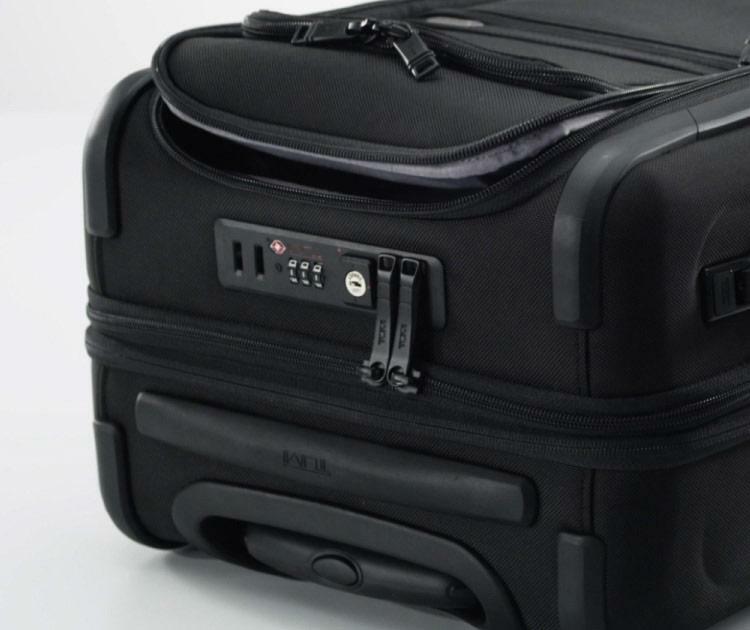 Our new TSA locking system secures items in the main and front compartments with a single lock and release. 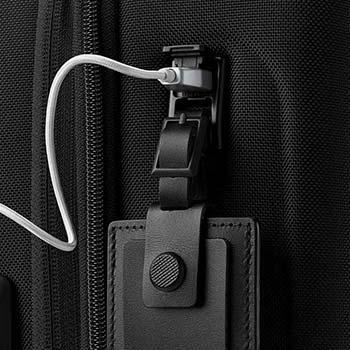 Carry-ons feature integrated USB power so you can stay charged throughout your trip. 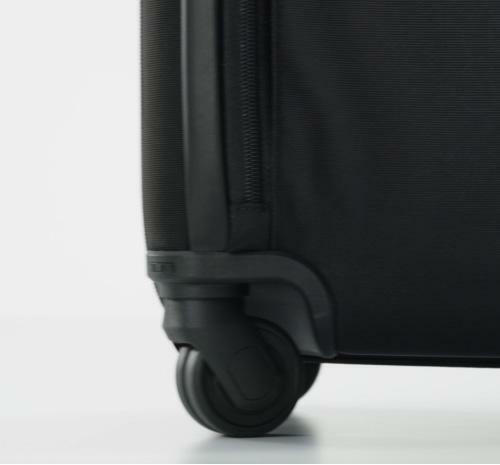 Dual-spinner wheels for a smooth roll. Our XBrace 45® Handle System has been refined for a sturdier, smoother pull. 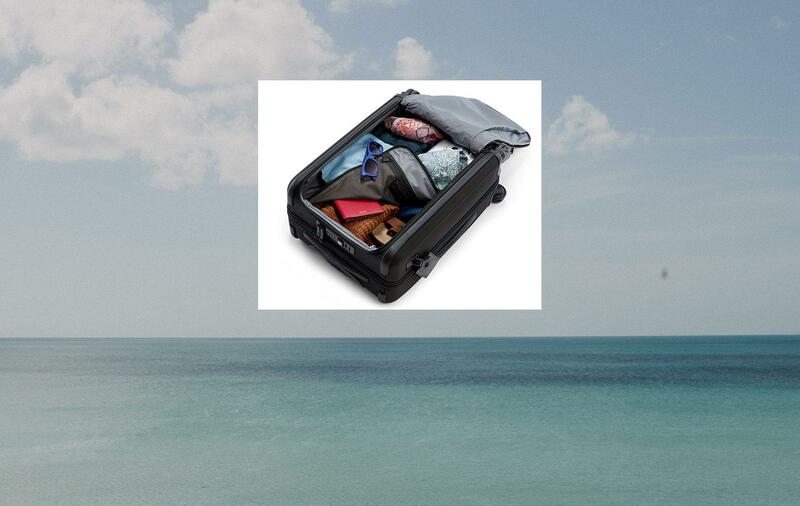 Secure your belongings in the main compartment and front pocket at once. 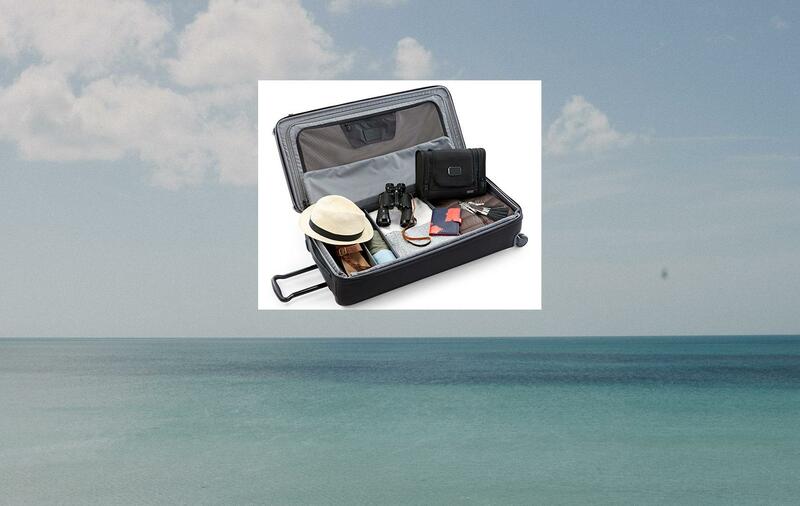 Easy access to your packed items from the front panel. Our new zippers are puncture-resistant and stronger than ever. A dedicated spot for your water bottle or wet umbrella. Our updated front organizational pocket makes it easier to access your daily necessities. lays flat so you can breeze through security. Perfect for shoes or separating folded items, these dividers collapse so you can pack in a way that works best for you. Divide clean from dirty, formalwear from sportswear, or his from hers. 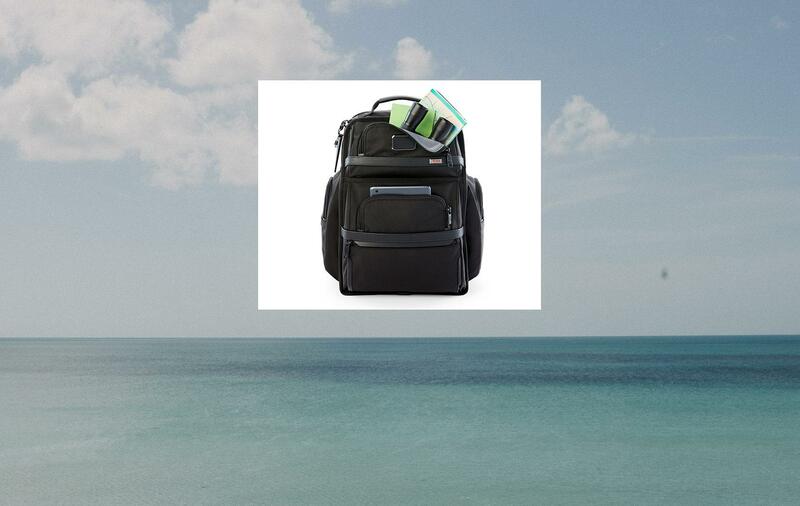 Split-case or front-lid, duffel-style entry for easy access to your belongings. compartment and front pocket at once. items from the front panel. it easier to access your daily necessities. collapse so you can pack in a way that works best for you. sportswear, or his from hers. easy access to your belongings.